It's back to school already for a lot of young developers out there. We though this would help them recall some of that knowledge that might have been lost over the summer. A... B... shoot, what comes next? 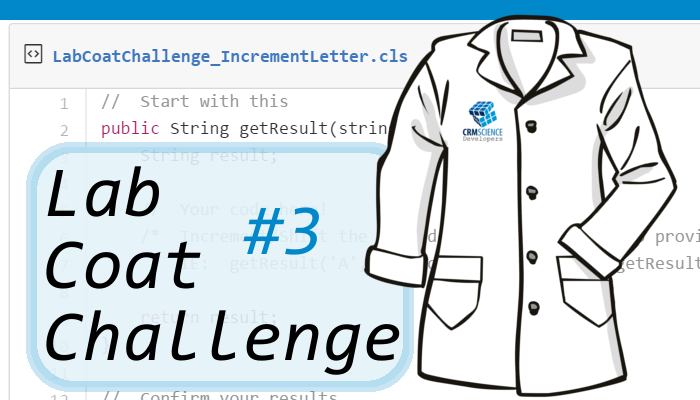 This week's challenge is all about finding the easiest way to increment characters. How do you increment a string that is set to "A" to "B?" How about "S" to "T" and so on? If only if it were as simple as "A" + 1. Or is it? Step - an integer to control how far many steps the starting letter should be shifted.